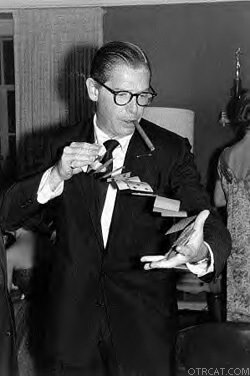 Milton Berle, born Mendel Berlinger in 1908, was well known for his television shows that spanned from the 1950s all the way up to the mid 1960's. Known as "Uncle Miltie," his success started at the age of 5 when his mother put him on the street to perform dance routines and comedy skits; usually impersonations of Charlie Chaplin were at his disposal. It was from here that, one day, a talent agent discovered him, and immediately put Berle in silent films. Berle became a silent film commodity, starri2ng in over 50 films, with such actors as Charlie Chaplin, Marie Dressler, Mary Pickford, Douglas Fairbanks, Marion Davies and Mabel Normand. It was soon time for little Berle to unleash his wave of comedy on television. 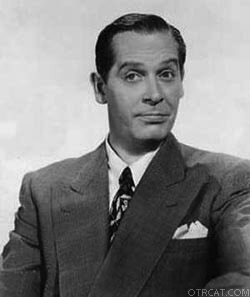 During an experimental broadcast in New York City, in 1928, Milton Berle became the first person that the world has ever seen through the television! This set off a chain of events that led to the rise in "Miltonism." Instantly, audiences around the world fell in love with "Uncle Miltie's" recipe for great, bellowing laughs. Although it wasn't readily apparent to his radio listeners, he always opened his show by making an entrance in a different costume each week. Every week, his television show would do battle with another early television super giant, I Love Lucy. 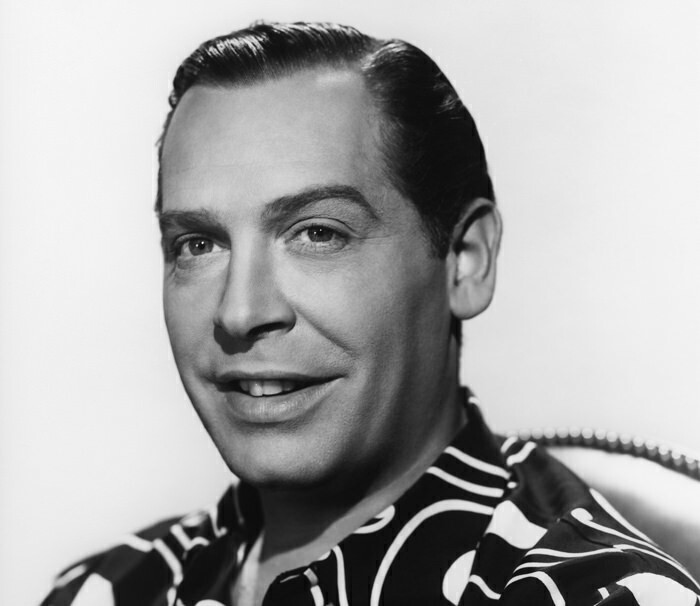 This didn't faze "Mister Television" because his best friend was Lucille Ball. There were even rumors that Lucy and Milton actually dated. Lucy came out one day and said that a "romantic relationship with [Berle] was impossible because [Milton's] mother, Sarah, was always around." In 1984, Milton was one of the first seven to be inducted into the new Academy of Television Arts & Sciences Hall of Fame. Even after all these years, "Uncle Miltie" still entertains us with his goofy persona.